and from evaluation forms that parents fill out at the end of a semester. We recently received the results of our first-ever independent survey of families registered in Music Together of Bay Ridge. 100% of recent families who responded said they were "Very Satisfied" (82%) or "Satisfied" (18%) with our program. 100% said they were "Very Likely" to recommend our program to their friends! Thanks for appreciating our program. We love what we do, and we couldn't do it without you! 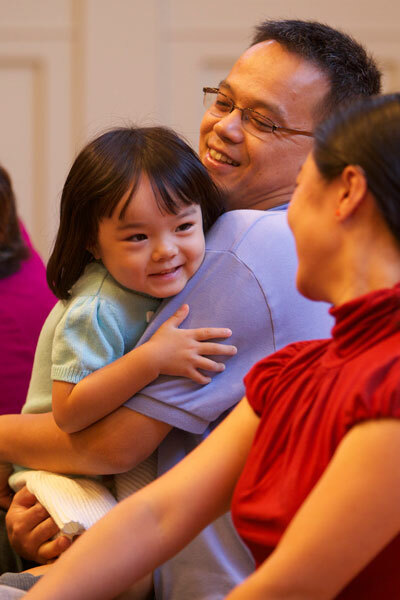 If you live in Bay Ridge, Bensonhurst, Sheepshead Bay, Marine Park, Flatbush or Mill Basin, come check us out, and you may find yourself joining the chorus of enthusiastic Brooklyn families who love Music Together. "We enjoy it just as much as the kids." "To see an 8 month old dance to swing music is something every parent should experience!" I am so glad I found Music Together! We have SO much fun there and at home with all the songs and dances we learn! I really can't believe how much H_____is getting from the class." "We are delighted with our son's musical growth, and the relaxed, spontaneous way he will break into songs and chants." "Thank you for the great and fun introduction to the beautiful world of music! We love it." "Our daughter has grown so much in her love for music...she wants to play every instrument she sees and wants to sing and dance all the time. I am thrilled with the love for music that she has developed and will definitely continue with her classes next semester." "My sons and I really enjoy our music classes. Our teacher's enthusiasm is contagious and of course her patience is always very appreciated. I especially loved how she engaged and involved my 4 yr old in a class full of babies/toddlers. Many thanks." "I was amazed at how much my 18-month old responded to the CD. It is her favorite music for car rides. . . Bravo!" "Thank you so much for the wonderful experience! As a grandparent, I am truly sorry Music Together was not available when raising my daughter! It’s a marvelous teaching tool!" 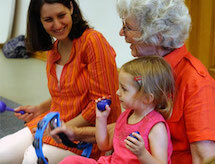 "It’s great program for families with young children. I didn’t know many children's songs before, now I have a whole collection." 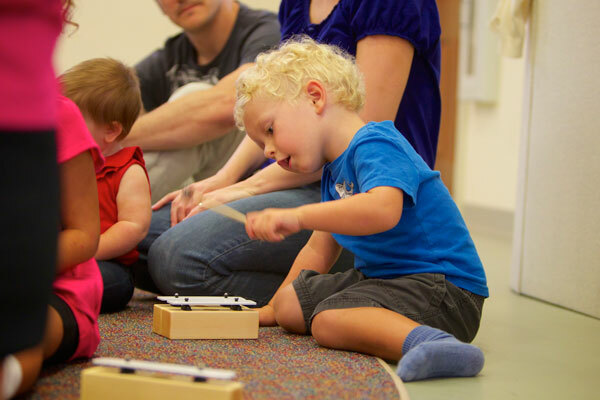 "Music Together has helped both of us learn how to "play" with music. We built our basic music competency together. This truly is a fantastic program that we enjoyed immensely. I will continue to recommend it." "I love how loving and caring [the teachers] are towards the kids." "My child really came into his own musically in the class! We both enjoyed it immeasurably. It was wonderful for my child!" "My daughter LOVES the class. We both look forward to going every Friday morning. She has been singing and dancing a lot more than she did before she started this class. I also wanted to share that our teacher is really great! She makes it so much fun for the parents and the children. We love her! Thanks again." "Just wanted to let you know that the program has been amazing for us. We enjoyed working with all the instructors we met, especially J___. He is a wonderful person, musician and teacher. Thank you so much for running this great program." 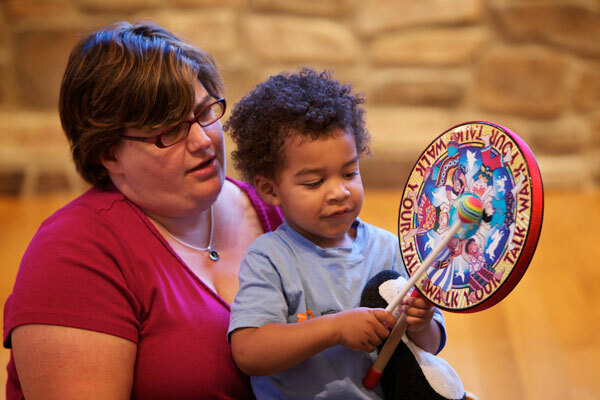 "We love [our teacher's] enthusiasm, energy, playfulness, and obvious love of children." "My daughter B_____ absolutely loves BR Music Together, you guys run a fantastic program. She's been attending since she was a baby. I can't believe how she runs around and sings "clean up" "clean up" while she's picking up her toys---something that [her teacher] taught her to do." "My kids recognize the location as soon as we are in the neighborhood. My kids love singing all the songs. They sing them in the bathtub and car. They call [their teacher's] name all the time. – '[My teacher] sings this!!'" "The K____ family and me, Aunt M____, want to thank you for the many wonderful hours [my niece] has had of listening and learning. She has gained a great appreciation of music - which she has put to good use in her dance classes. There is not a day she is in my car, that we are not listening to one of the many CDs we've accumulated over the years - and I'm sure we'll be listening to them for many more years." "I am impressed with the curriculum and our teacher, J_____, is wonderful. She's so patient and great with kids. The 90th Street studio is always clean and it's an inviting place. We have done make up classes with [two other teachers] and both were just tremendous as well. How lucky we are to have so much talent working with kids! Thank you for offering this program and I look forward to more classes in the future."